A new survey has found two million Aussies are making it super easy for burglars to waltz into their homes. 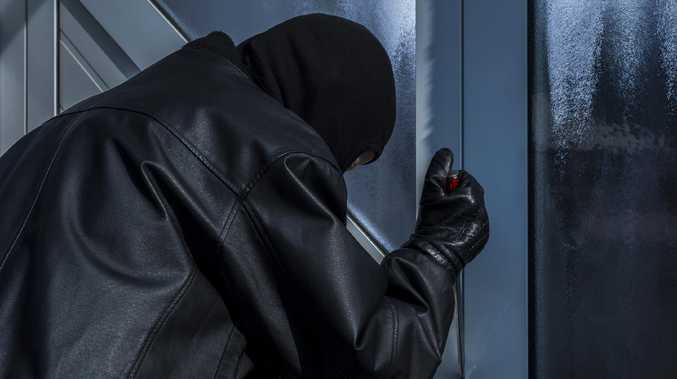 BY THE time you finish reading this story, a burglar will have broken into someone's home in Australia and made off with their cherished possessions. Chances are, the break-and-enter could have been easily avoided, with a new survey showing millions of homeowners make a startling mistake when it comes to security. Comparison website finder.com.au explored how well Aussies protect their homes and found one in four leave their front doors unlocked when they go out. Of the 9.9 million homes across the country, that equates to around 2.2 million unsecured properties that thieves can waltz straight into. "We did a nationally representative survey of more than 2000 Australians and found 23 per cent leave the front door unlocked - front doors, not the back door," finder.com.au personal finance expert Kate Browne said. "In some ways, it's kind of sweet that people feel so safe in their communities. People in regional areas probably feel particularly at ease and like they don't need to lock the door. But it's quite staggering." Authorities say the most common form of entry for home intruders is an unlocked front door — a simple mistake two million Aussies make. 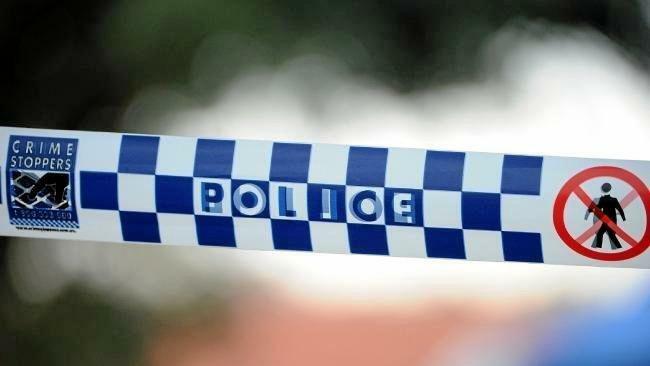 Police in Western Australia conducted research with criminal offenders to find out what attracts burglars to homes, and found an unlocked door was the most common means of entry. According to national data, there were 188,756 instances of break-and-enter offences in 2016, an increase of 3 per cent on the previous year. That equates to an average of one break-in every three minutes. On a state level, burglary rates are down in NSW, Victoria and Queensland over the past few years. "But instances of opportunistic theft are on the rise," Ms Browne said. 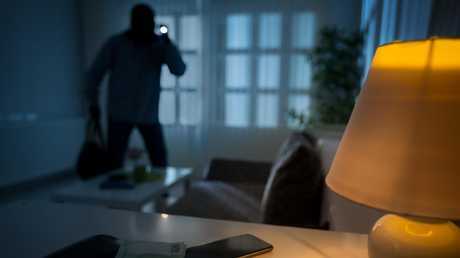 The Home Security report from NSW Police found that most instances of break-and-enter in the state could have been easily prevented. "Many burglaries occur because people fail to lock their front doors before leaving the house, even for short periods," the report said. 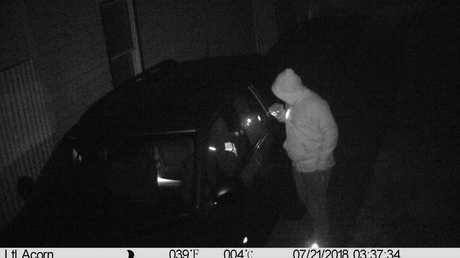 A would-be burglar who was caught on a home security camera moved on because the man’s home and car were locked with no valuables in sight. The Federal Government's Your Home initiative agreed, saying: "A burglar only needs to spot an open window or unlocked door to make a move." If you're robbed and police conclude there was no sign of forced entry, chances are an insurer will be able to void your policy, Ms Browne said. "It depends on the insurer but if they can prove that you've not taken precautions to protect your home, you'll face a lot of difficulties," she said. "They can either refuse to pay your claim or make you jump through a number of hoops." 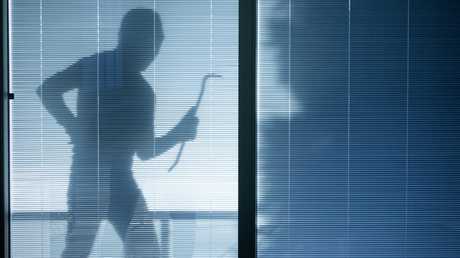 Holiday periods, especially over Christmas and New Year, were prime times for home robberies. However, the majority of unlawful entry instances are opportunistic, authorities said. Authorities say too many homeowners make it easy for burglars to gain access to their home with unlocked doors and windows. It can void your insurance policy. There have been a number of advances in home security technology in recent times that make protection easier and cheaper than ever before. The property industry publication Urban Developer reported that the smart security industry is booming, with huge take-in in products like smart alarm systems and connected surveillance systems. Affordable camera networks that can be monitored on smart phones when away from the home are particularly popular. "It's becoming a lot more common and I think it's an area to watch," Ms Browne said. "When you look at how modern our lives are, it's kind of funny to consider that we're still using a key - this thing that's hundreds of years old. There are some interesting things happening in door lock technology - thumb prints and coded access." There is huge growth in the smart home security market, with people jumping on new technologies to keep themselves safe. Taking extra care to avoid break-ins has other benefits apart from boosting home security, Ms Browne said. "It can also lower your home contents insurance premiums. Things like deadbolts on doors, locks on the window, an alarm system - they all help lower the cost. And just simply, you lower your probability of being robbed."